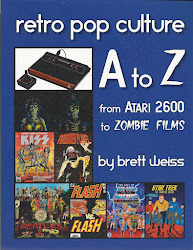 Brett Weiss: Words of Wonder: Are All Vintage Games Classic? 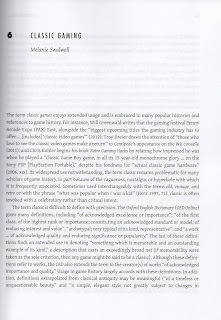 Or, I Get Called Out by a Scholarly Book. 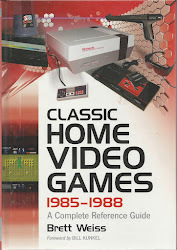 Are All Vintage Games Classic? 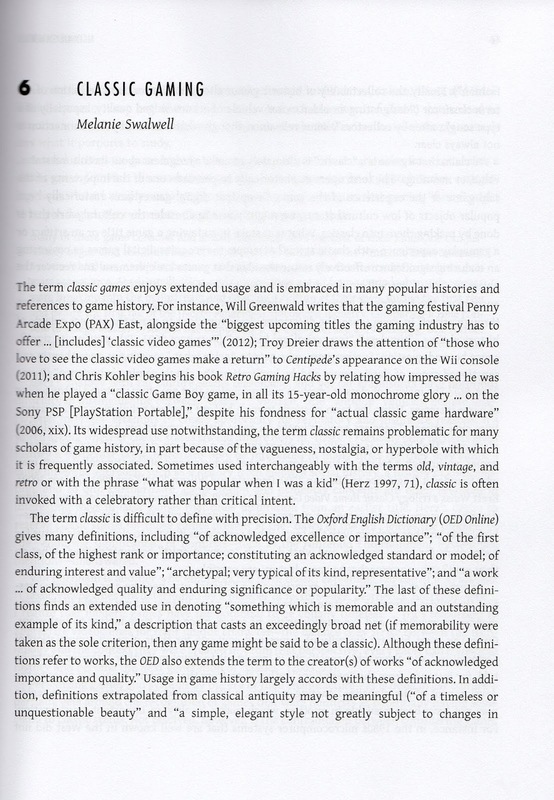 Or, I Get Called Out by a Scholarly Book. 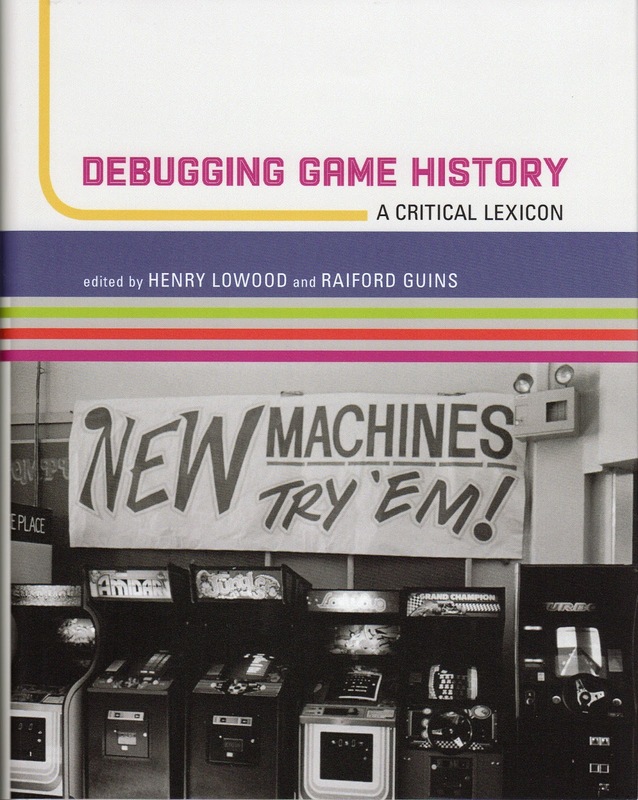 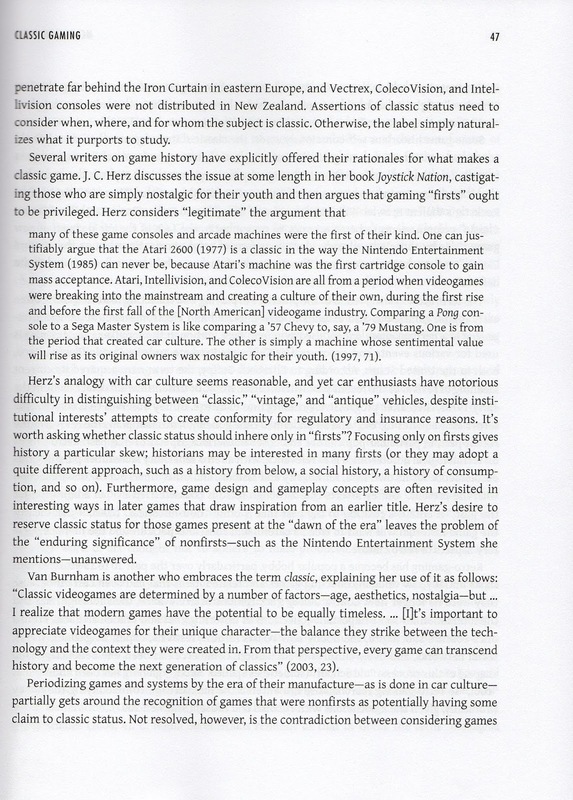 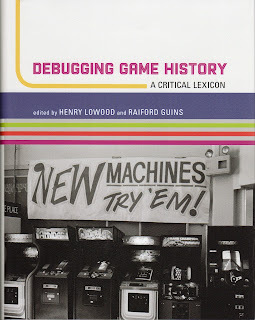 I received a review copy of Debugging Game History , an academic video game book published by MIT, in the mail today and was amused that I was called out on page 46 in a chapter called "Classic Gaming." 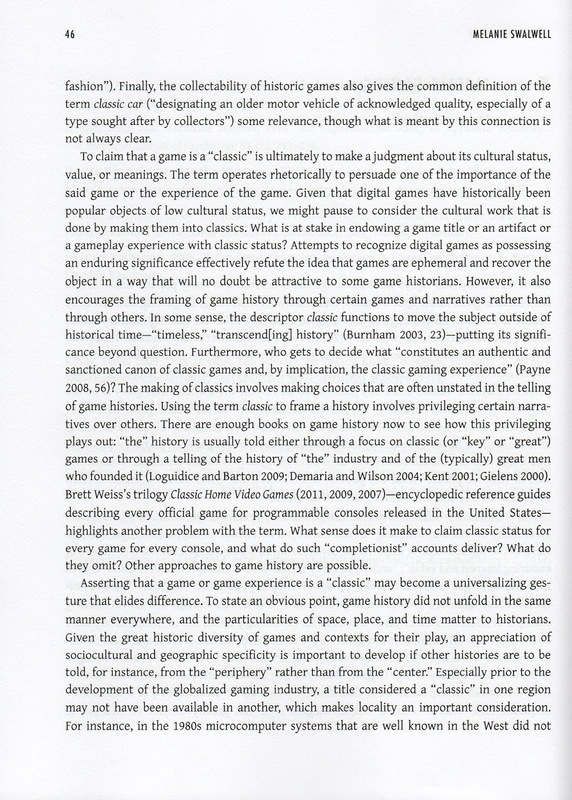 The author of the piece, Melanie Swalwell, writes about the problematic nature of the word "classic" when referring to older games. 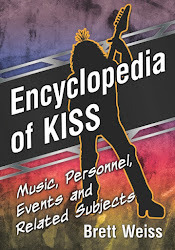 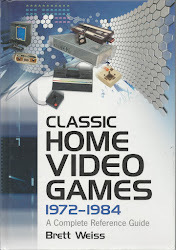 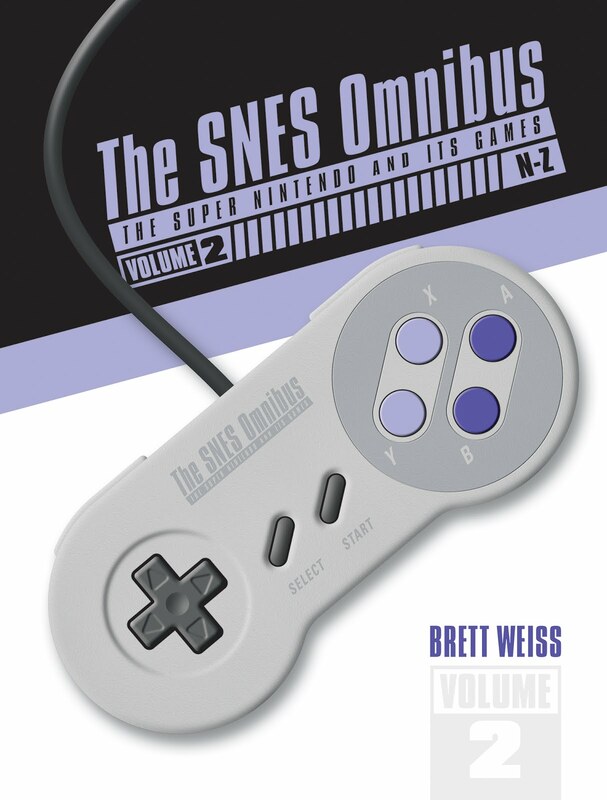 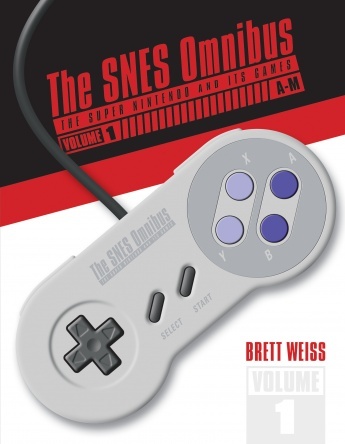 Regarding my book series, she says: "Brett Weiss's trilogy Classic Home Video Games (2011, 2009, 2007)--encyclopedic reference guides describing every official game for programmable consoles released in the United States--highlights another problem with the term. 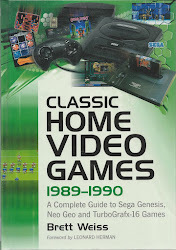 What sense does it make to claim classic status for every game for every console...?" 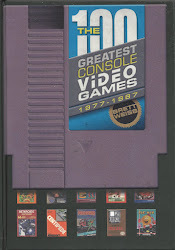 consoles, and the like? 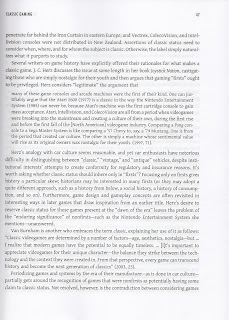 Or should writers and convention organizers use some other term? 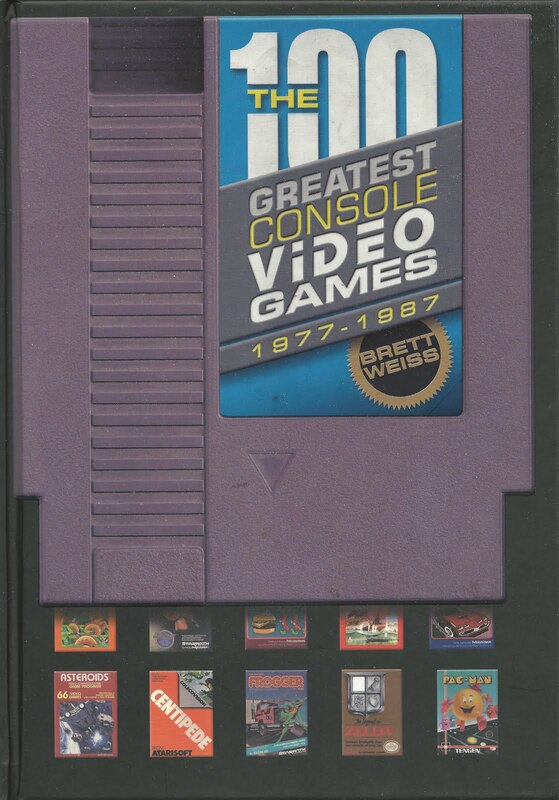 To be perfectly honest, I never really thought about it. 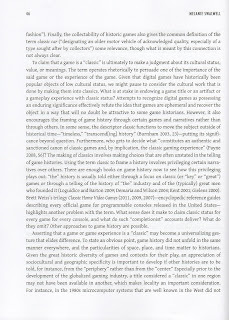 Kind of interesting to think about, though.